As a mom, it's so important to me to provide my kids with a healthy home environment. 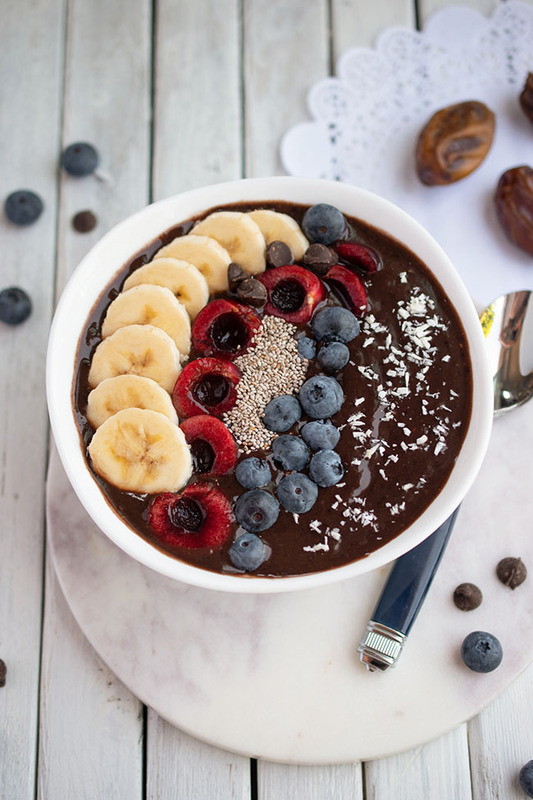 That's why I am adding ATTITUDE's sustainable wellbeing products to my family's list of "Products We Love." ATTITUDE's creators believe that baby products should have minimal impact on your little one's health. Research shows that most everyday baby products, such as shampoo, body wash, conditioner and body lotion, contain traces of 1,4-dioxane and ethylene oxide, two known carcinogens. That concerns me as a parent and as somebody interested in maintaining my own health too. Since we are exposed to many products each and every day, let's make sure they don't contain chemicals linked to cancer! 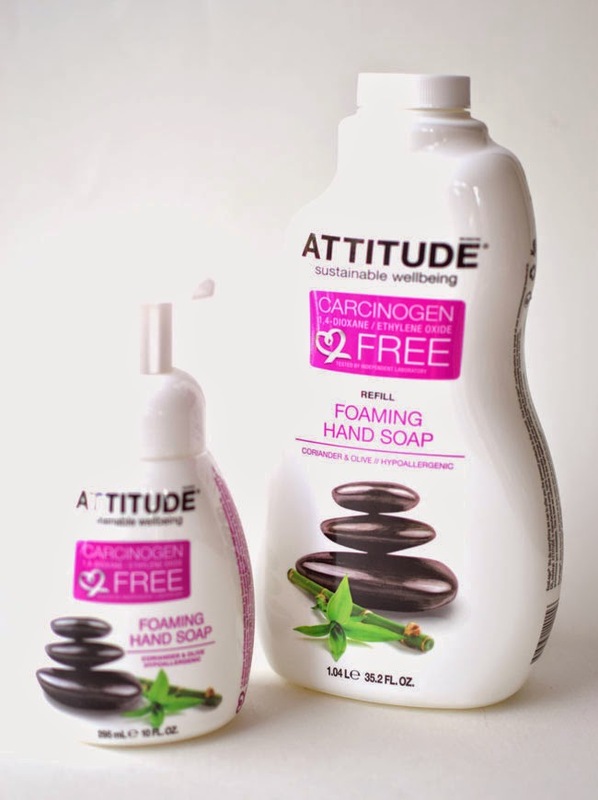 ATTITUDE's products, like the foaming hand soap above, are all vegan-friendly. They don't test ingredients or finished products on our animal friends either. They have products for baby care, bath & body and cleaning your home. Whatever touches our skin is absorbed by it and ends up in our organs. 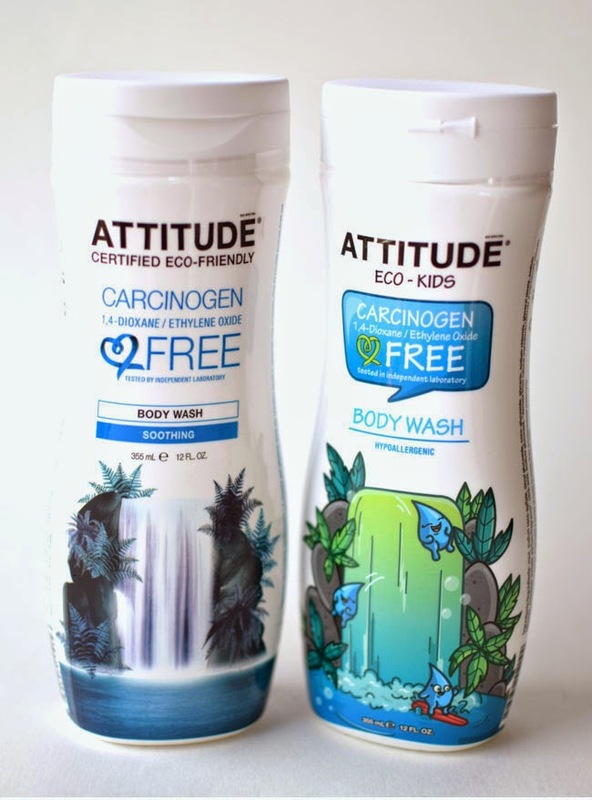 ATTITUDE body cleansers (for babies, kids and adults) are carcinogen-free, vegetable-based, biodegradable and hypoallergenic, with fragrance derived from natural ingredients. They are septic tank-safe and made in Canada too. The soothing body wash has a fresh, citrus scent and a gentle, effective lather. My daughter reports that the kids' body wash has a strong, fruity scent that she enjoys. ATTITUDE is manufactured using 100% renewable energy and the company plants trees to compensate their greenhouse gas emissions. We go through so much dishwashing liquid in this house. Yes we have a dishwasher, but we also seem to have many dishes that don't do well in the dishwasher - pots and pans, china and the like. Add to that a couple of kids home for the summer (and snacking constantly) and there is lots of clean-up to be done. I always use natural dishwashing liquid - after all, these are the dishes on which we put our meals. I don't want any nasty residues from conventional products rubbing off on our food. Plus, if you are washing a lot of dishes, you spend a fair bit of time with your hands immersed in the dishwashing liquid. You want something that's gentle on your skin and healthy for your body. 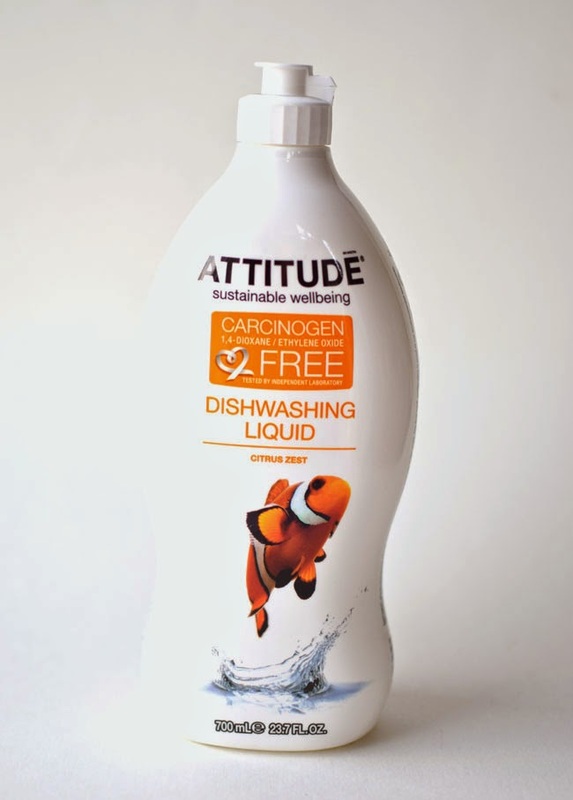 ATTITUDE's Citrus Zest dishwashing liquid smells fresh and inviting, creates a good lather and cleans dishes effectively, all without causing harm to you or the environment. Located in lovely Montreal, Quebec, ATTITUDE ships products from their website within Canada and the USA. They also sell their products via stores and websites in several countries throughout the world. I recently purchased some Attitude dishwashing liquid but I haven't tried it yet. I am starting to be a lot more careful about the products I use for cleaning and also personal care items like shampoo. There seem to be a lot more choices available now. There definitely are a lot more choices now. Which is great. :) Thanks Erika. 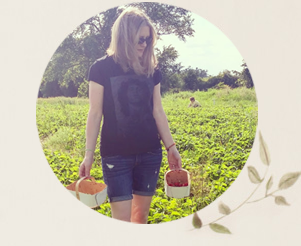 I have used some of Attitude's products for the last 5 years and I love them! They have some great stuff! Thanks Angie.